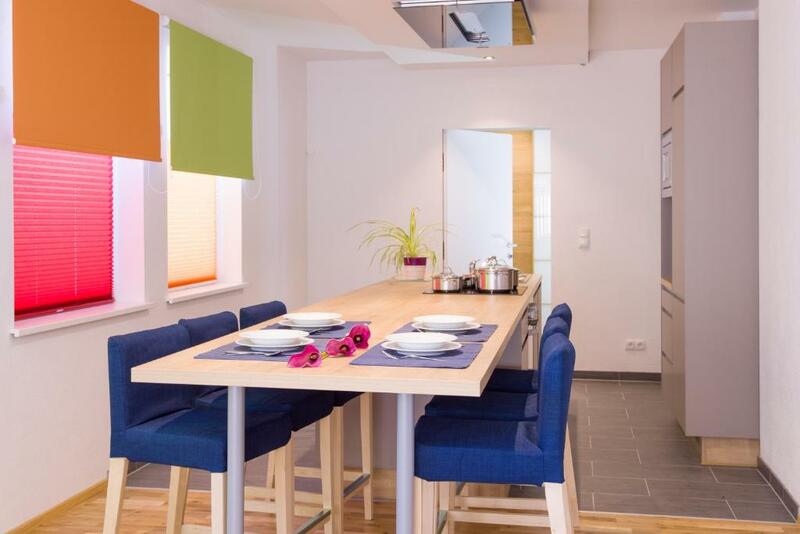 Excellent location, well equipped apartment, friendly staff. Provided discount tickets for attractions. 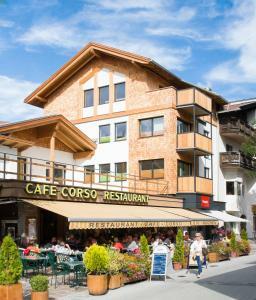 Excellent town centre location, near ski bus and evening restaurants/ shops. 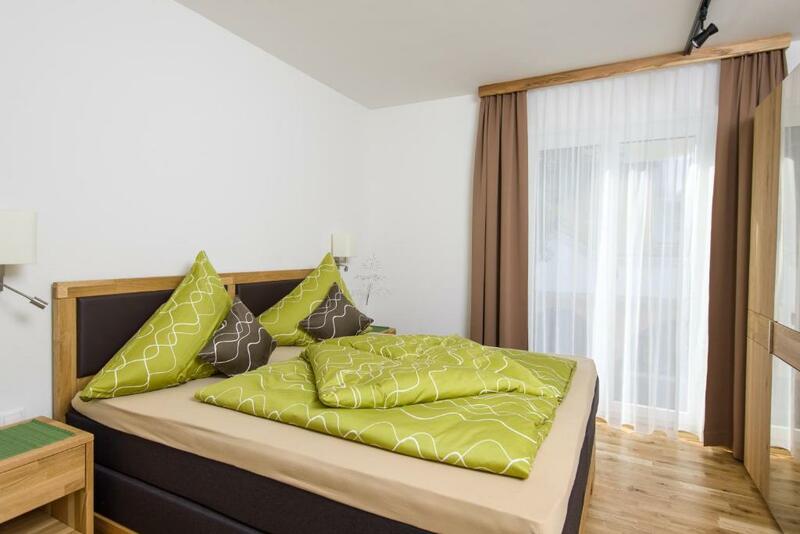 Amazing location in centre of Seefeld, lovely clean and luxury type apartment. The location was really the best for Seefeld right in the centre of everything. Anna met us on arrival explained everything and said we could contact her at any time if there were difficulties. The apartment was spacious, modern and well equipped throughout. The location cannot be beat. You are literally in the middle of Seefeld. Waking up to the church bells and overlooking the Christmas markets with snow coming down was a memory I won't forget. The apartment is very spacious. Both the living/kitchen areas and bedrooms were larger than I was expecting. Ana met us at the apartment which was a lovely touch. This was our first ski trip with the family. The location of the apartment was brilliant. In fact, everything was brilliant, we couldn't fault it! Nice apartment, perfect location. Definitely recommended. Modern, clean, spacious, good central location and far better than staying in a hotel (for our purposes at least). We have now stayed several times and wouldn't change. Lock in a great price for Apart Simon Seefeld – rated 9.3 by recent guests! One of our best sellers in Seefeld in Tirol! 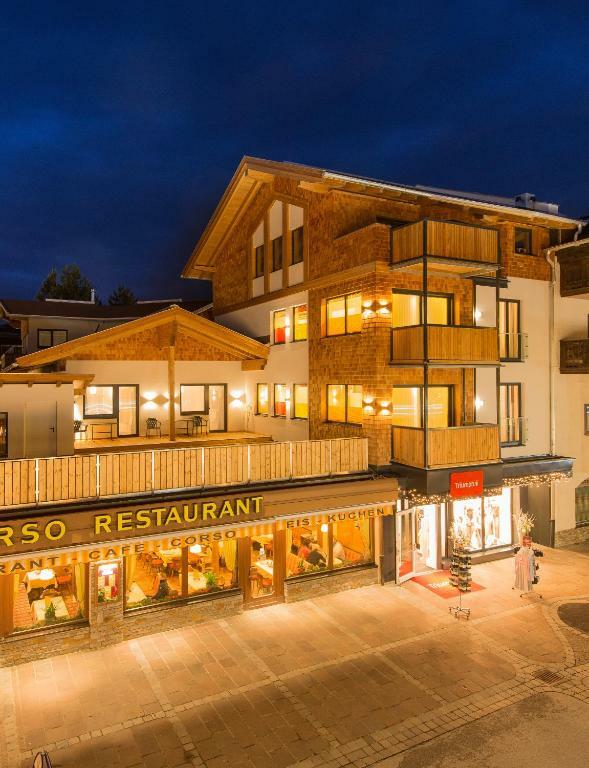 Apart Simon Seefeld offers self-catering accommodations units with free WiFi access, located in Seefeld in Tirol, 350 feet from the Casino and Train Station. The property is 1,300 feet from the Golfacademy Seefeld. 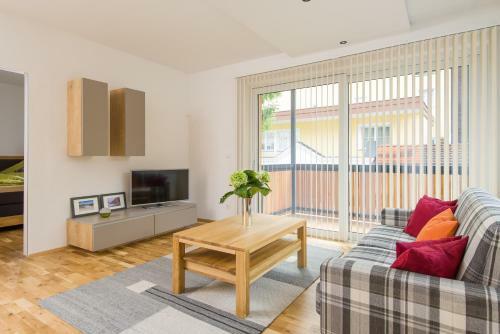 The apartments all feature a balcony with mountain and city views, a flat-screen TV, seating area, and a fully equipped kitchen with dishwasher. The bathroom is fitted with a shower and bath tub. 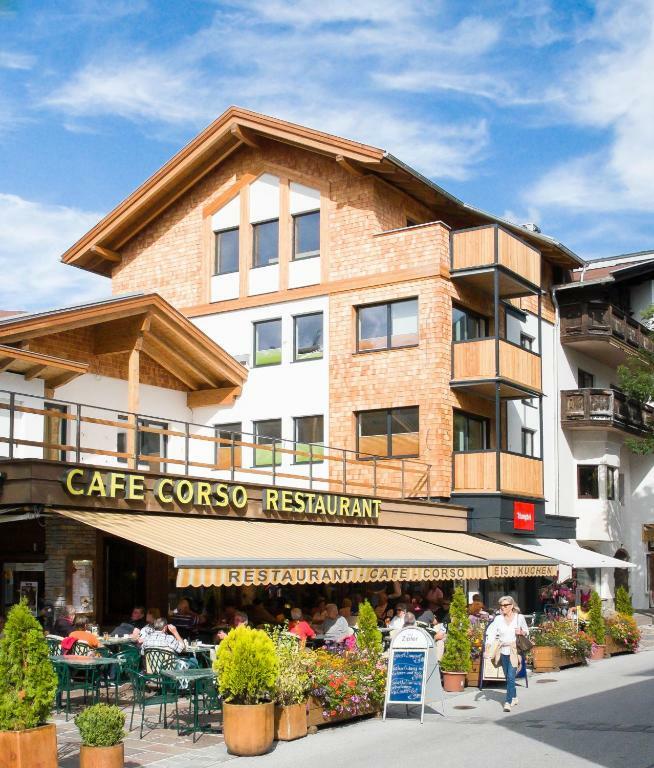 A restaurant is just 150 feet away and a supermarket is 350 feet from Apart Simon Seefeld. 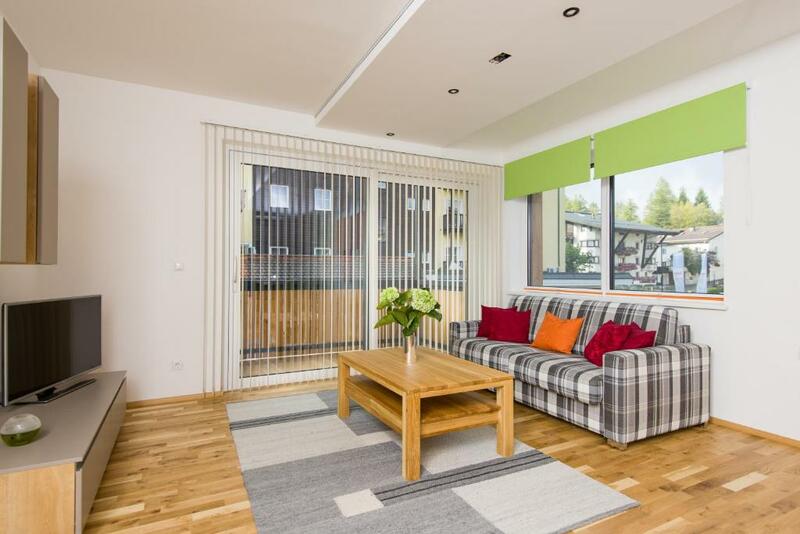 Facilities offered on site include a ski storage room and free private parking spaces. Skiing, golfing and cycling can be enjoyed in the surroundings. The Gschwandtkopf Cable Car is 0.6 mi away and Innsbruck Airport is located 9.3 mi from the property. 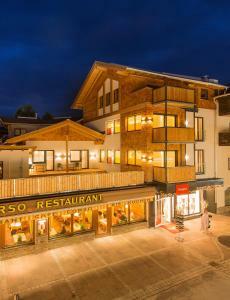 This property also has one of the top-rated locations in Seefeld in Tirol! Guests are happier about it compared to other properties in the area. 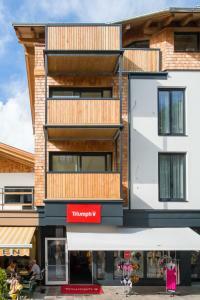 뀐 Located in the top-rated area in Seefeld in Tirol, this property has an excellent location score of 9.8! 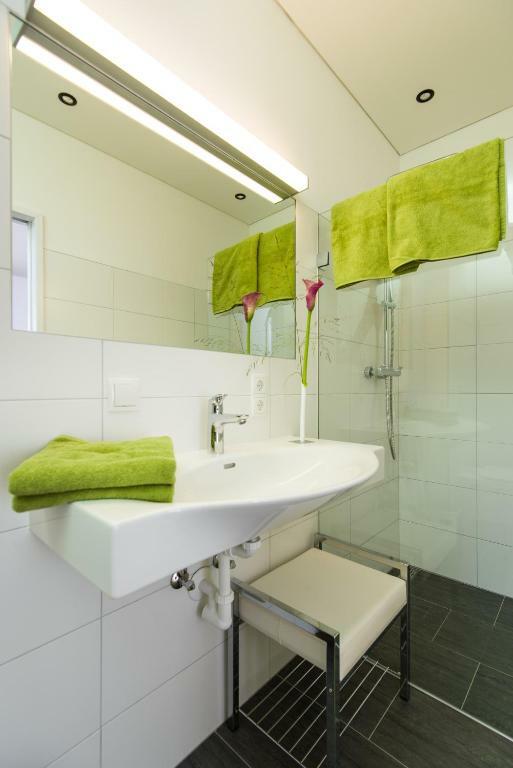 When would you like to stay at Apart Simon Seefeld? This apartment features a dishwasher, seating area and dining area. 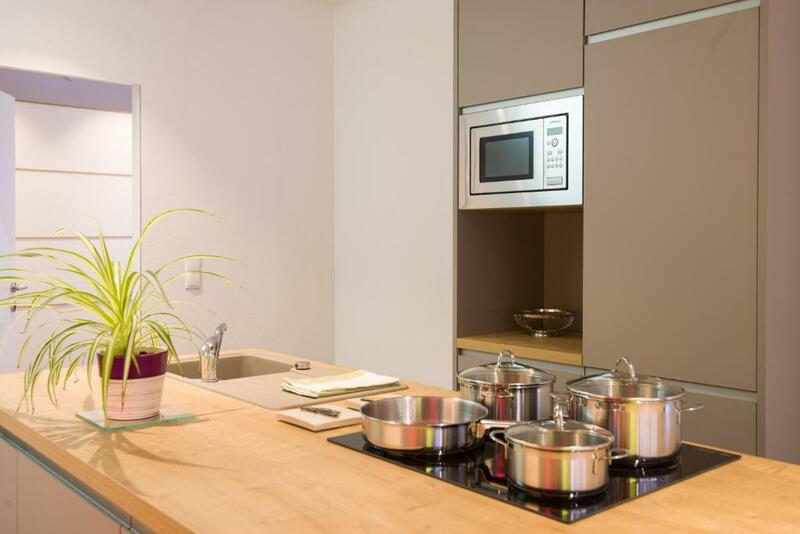 Apartment with a terrace and a kitchen with an oven and a dishwasher. Geschäfte und Restaurants alle in unmittelbarer Nähe, da unsere Haus im Zentrum liegt. Laufende Veranstaltungen in der Fußgängerzone wie Strudelfest, Shopping & Wine, Vereinsfest, Handwerksfest, Musikstraßenfest, Konzerte usw. House Rules Apart Simon Seefeld takes special requests – add in the next step! Please inform Apart Simon Seefeld of your expected arrival time in advance. You can use the Special Requests box when booking, or contact the property directly using the contact details in your confirmation. I know you don't go on holiday to cook, but on Christmas Eve when the whole town shut down there wasn't much choice but to cook, and there really aren't any kitchen amenities in the apartment, not even an oven tray. We had to get very creative. No pepper (it had run out), tea, milk or anything either. Carrying heavy luggage up two flights of stairs wasn't ideal, but not a deal breaker. WiFi log in in still in the past ... requires authentication via a 'splash screen' (as per hotels). The limitation of this is that you cannot use Apple Tv, Chromecast, etc., to watch UK Tv or NowTv et al. Fine unless you are travelling with a young family!! Worthwhile leaving some tea bags / coffee (and small milk) just in case shops are closed, etc.. on arrival. Also, could do with 'towel replacement' or washing facilities if staying for a week. Oven tray too!! The appartment design is a bit avant guard..., matter of personal taste. The property asked for advance payment by bank transfer and we had to pay an extra 25 euro commission.